It’s not a machine, it’s a program. 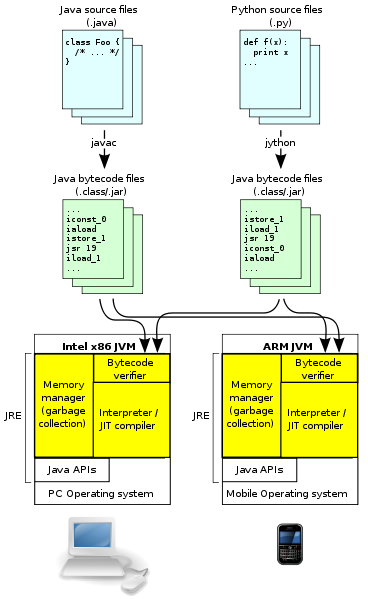 JVM verifies the code before execution (Sandbox Security). 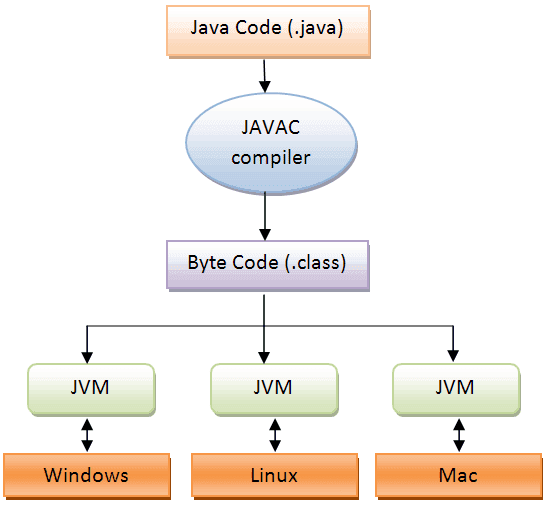 JVM is platform dependent and it is heart of Java language. 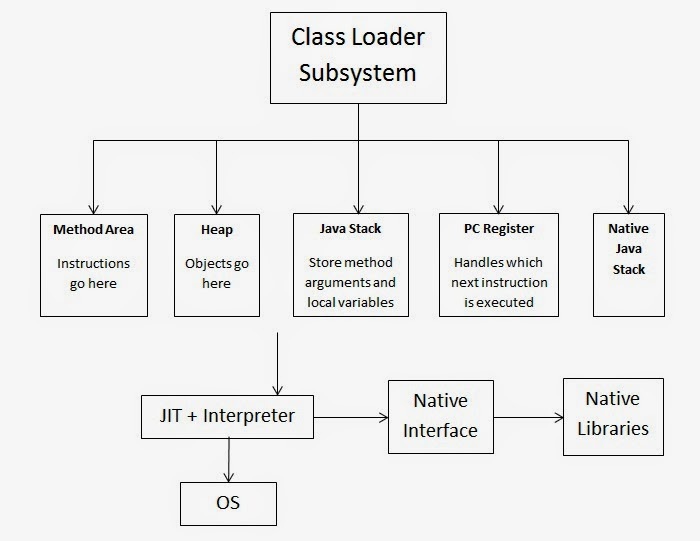 What is .class File and Bytecode in Java? 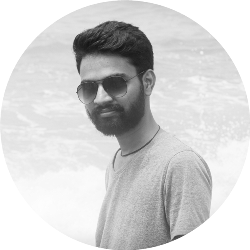 How to Execute Your Java Program Without main() Method?